Telenor India has revised its existing Internet Pack to offer Unlimited 2G as well 4G to its customers in UP East circle. Earlier the same pack was offering just Unlimited 2G benefits and no such pack was available for 4G users. Also Telenor has expanded its 4G services in UP East from just 3 cities to 8 cities now. Initially Telenor 4G was available in just 3 cities of UP East circle – Varanasi, Lucknow, Kanpur and now the same has been expanded to 5 more cities – Unnao, Raebareli, Mughalsarai, Mau & Azamgarh. Apart from the Unlimited 4G 95 Pack mentioned above, Telenor offers 8 more 4G Packs for its customers in UP East telecom circle. 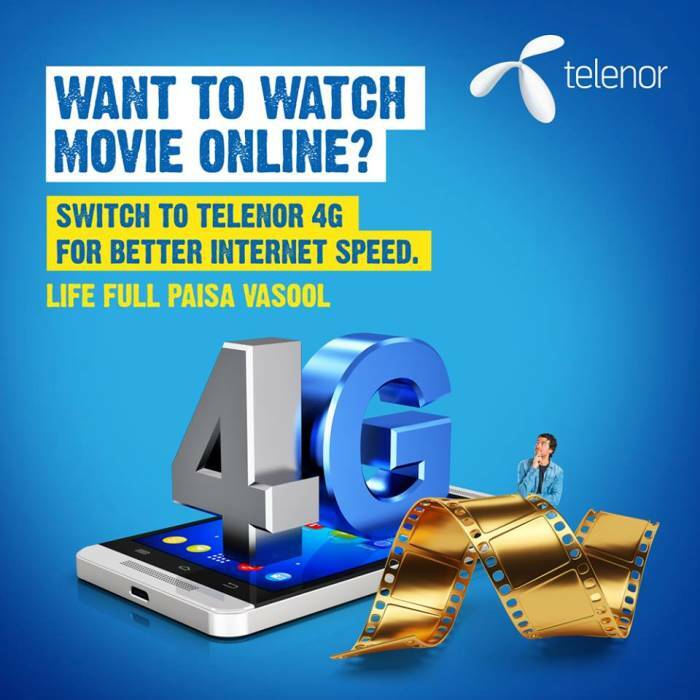 Starting with the 4G Pack 11, Telenor offers 100 MB 4G Data for 1 day and the 4G Pack 22 offers 250 MB 4G Data for 1 day. The 4G Pack 52 offers 50 MB 4G data for 28 days and the 4G Pack 85 offers 500 MB 4G Data for 21 days. The 4G Pack 95 offers Unlimited 2G/4G data for 28 days and the 4G Pack 149 offers Local calls @ 25p/min, STD calls @ 30p/min & 1 GB 4G Data for 21 days and so on. You can recharge the 4G Packs for UP East via MyTelenor App or do Online Recharge on Telenor website or via an Offline Retailer or via USSD as shared above.